but the most successful Catholic non-profits/causes know that to grow your fundraising, sometimes you need to put a pope’s insight into practice. Pope Leo XIII happens to be one of my favorites. One of his lesser know encyclicals, Longinqua, gives some fantastic advice on how to find donors. 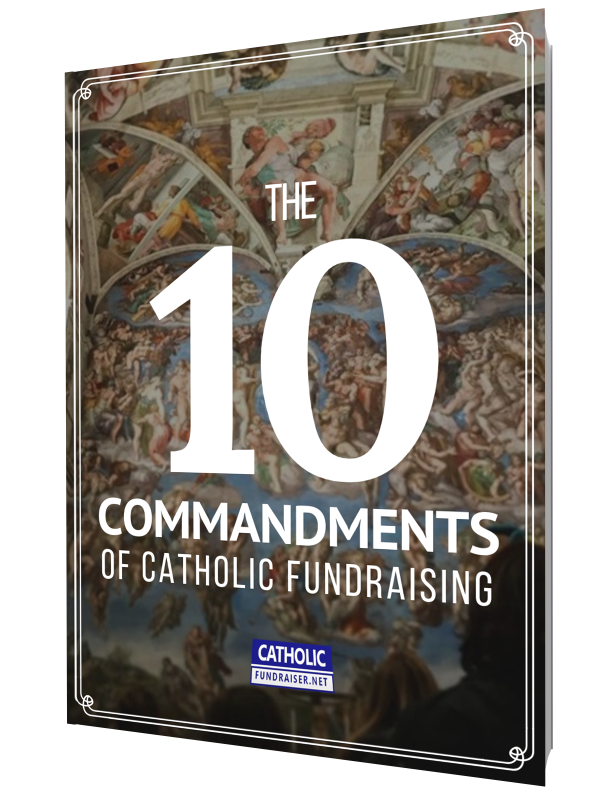 When CatholicFundraiser.net launched in 2016, the focus was to take a CATHOLIC approach on how to ask for donations. Benedict XV left us a treasure chest of letters, homilies, bulls, and encyclicals on how to grow in holiness. And… yes, how to also fundraise properly.